LOOGOOTEE, Ind. -- No food. No water. And, nowhere to hide from rain, snow, and biting wind. That's how police are describing a Martin County puppy mill. About 80 dogs, along with horses and donkeys, were found Thursday at a home in Loogootee. Several dead animals were also found on the property, according to WTHI-TV in Terre Haute. There was no food available to the animals, and in some cases, their source of water was frozen, Martin Co. Sheriff's deputies told WTHI. 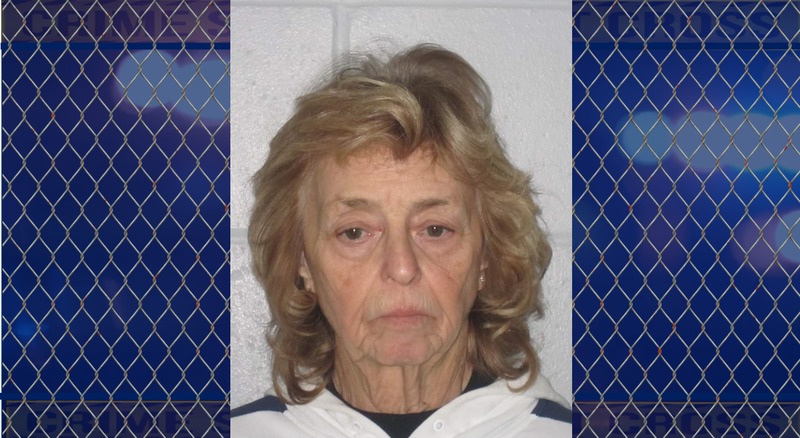 73-year-old Julia Arney was arrested and charged with animal neglect and animal cruelty. She’s being held on $20,000 cash bond. The Martin Co. Humane Society is currently caring for the animals, but it needs help. The group is asking for monetary donations to help keep the animals alive and provide them the medical care they need.